Published by Hot Key Books. Release date: 26th January 2017. I received this book for free from Hot Key Books. This does not affect my opinion of the book or the content of my review. When I heard that Juno Dawson was coming out with another book I was super excited - I'm such a fan of Juno and she's definitely an auto-buy author for me now. Then I heard that her new book, Margot and Me, was a dual perspective of both World War II and 1990s Britain, and I was like HELL YES. I love modern historical fiction and I was so excited to see Juno's depiction of my childhood era. From the very first page of Margot and Me I was hooked by the main character, Fliss, and the smattering of nostalgic 90s references and I knew that this would be a book I wouldn't be able to put down. Sure enough I finished it in two epic sittings. 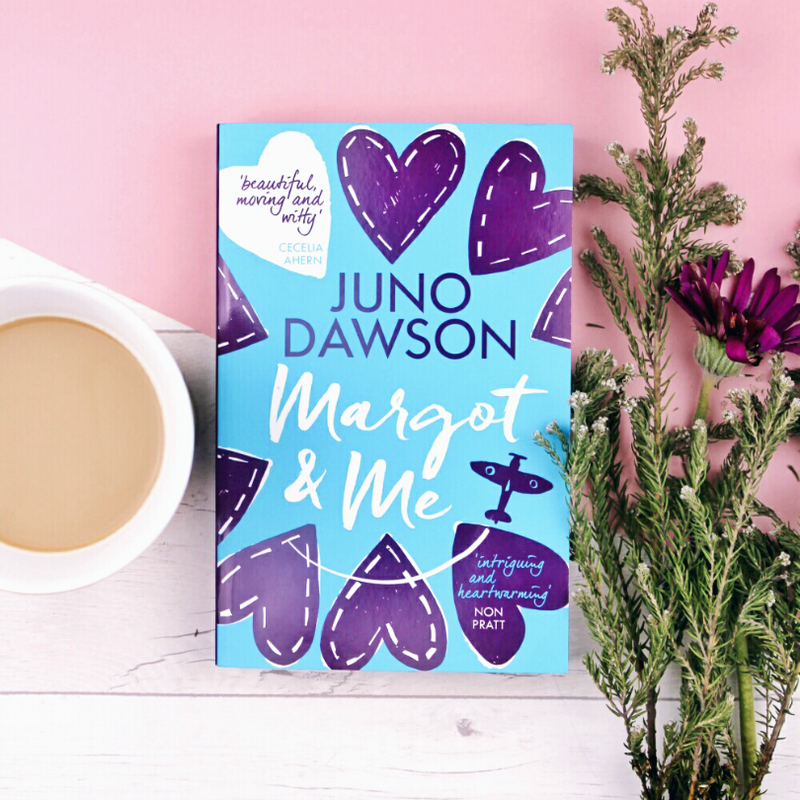 In writing Margot and Me Juno set out to write a book that you would read curled up on the sofa, that would make you cry but leave you feeling rosy inside - and I can tell you that Juno has most definitely succeeded. Margot and Me's main character is Fliss, a sixteen year old Londoner who has been unceremoniously relocated to the Welsh countryside. I fell in love with Fliss immediately, her queen-bee with a soft centre personality gave me some awesome Cher Horowitz vibes and she was such a fleshed out character that she practically jumped off the page. Juno has a way of championing inclusion and diversity in her writing without it ever feeling heavy-handed or false, Fliss is a complex and realistic character who speaks out against homophobia and misogyny yet is still struggling with the secondary school social order and overcoming her own prejudices. She is strong-willed and kind yet she is also growing and learning, as we all are, and we can see that growth throughout the novel. 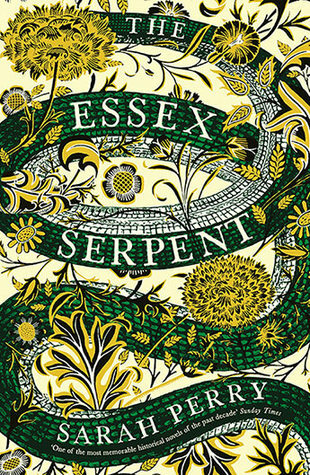 Important issues such as racism, sexuality, grief, disease and love are explored and blended with masterful storytelling to create an inclusive and gripping novel. Fliss' day-to-day is interspersed with her grandmother Margot's wartime diary entries and this aspect was done so well. Like Fliss, I was dying to keep reading the diary but I also didn't feel uncomfortably uprooted when back in Fliss' world. The diary entries were excellently written and I could feel every one of Margot's emotions along with her. It felt like I was getting to know Margot alongside Fliss, and as the diary-Margot became more three dimensional, so did the modern Margot. By the end of the book I felt like I had gone on a journey of discovery and it made me wonder what I really knew about my own grandparents. Sprinkled with pop culture references, Margot and Me is a real love letter to the nineties. I squealed every time there was a Buffy reference (Xander, Giles - I'm pretty sure those names aren't a coincidence!) and the fashion mentions were to die for - Alice bands, CK One, platform boots and Mary Janes galor! Margot and Me had me laughing out loud (a rare feat) and ugly sobbing by the end. I can tell that this is going to be one I'll be rereading in the future, it was such a cosy read at the same time as being heart-stabbingly emotional. 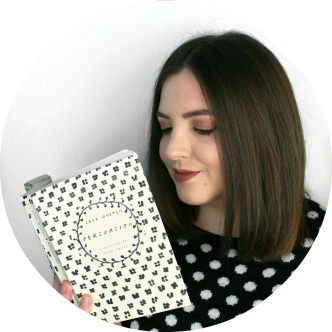 Grab a mug of tea and a box of tissues and you'll be all set to read my favourite release of 2017 so far.